Welcome to the first post of our new audio service. 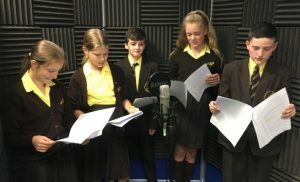 DWS Audio is a new short-form content service for young people in the Darrick Wood community…and beyond. 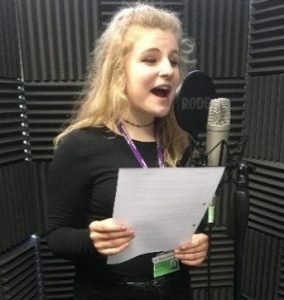 We aim to offer the best in new music, drama and storytelling as well as a range of different podcasts and items relevant to the lives of teenagers and young people. 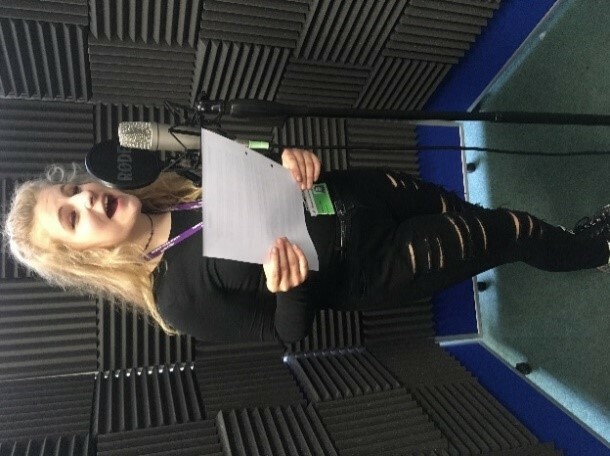 On a regular basis DWS Audio will premiere a variety of audio dramas and sketches featuring either a full cast or a just a single voice; transporting you to places that visual media cannot go. And because the action takes place inside your head the pictures are so much better! 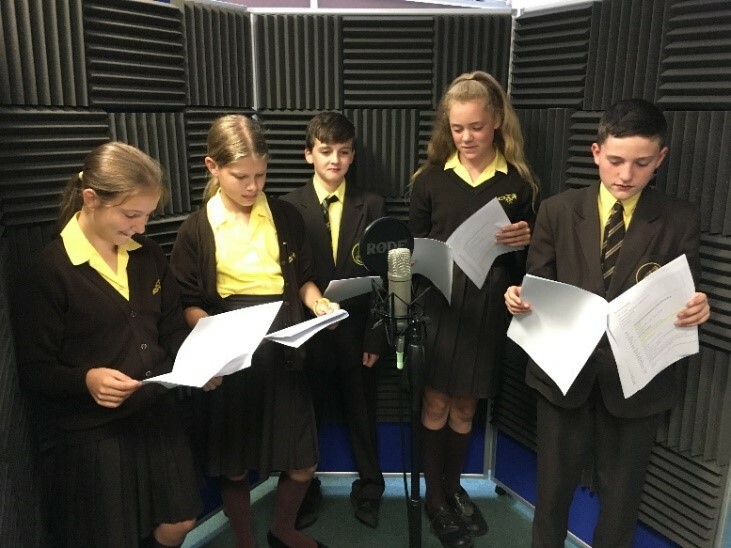 In addition to the plays and sketches, the site features a series short stories submitted to the BBC Radio Two 500-Words Competition (2017), as well as audio adaptions of three one-act stage plays entered for the Sky Blue British Theatre Challenge for Kids (2017). 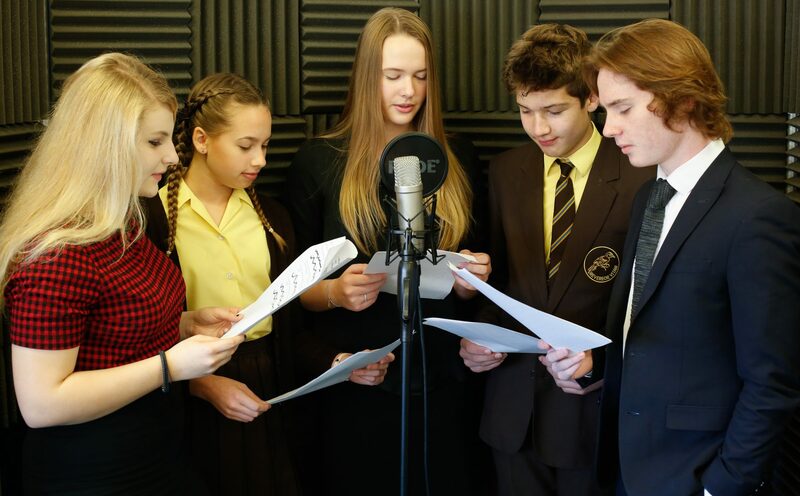 Sixth Formers Joey Benstead and Jeuel Stiling also share some of their recent music compositions – as well as contributing to the music featured in several of our plays. There is lots to look forward to, but DWS Audio cannot continue without your help. Can you write? Can you act? Can you compose? Do you want to make a podcast? If so, we want to hear from you. If you would like to contribute in any of these ways please send an email to Mr Chappell (m.chappell@darrickwood.bromley.sch.uk) stating your particular interest.